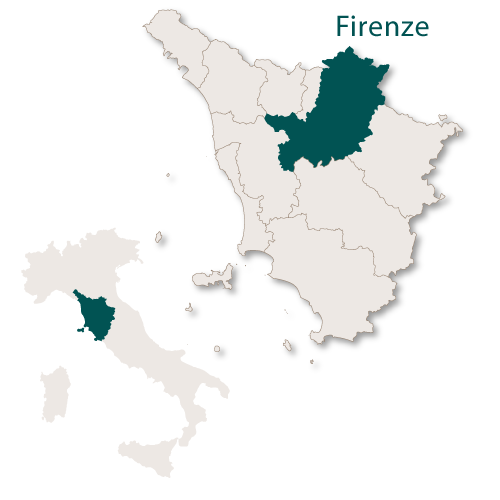 The province of Firenze is bordered by the region of Emilia Romagna to the north, northeast and northwest, the province of Pisa to the west, the province of Siena to the south and the province of Arezzo to the east and southeast. 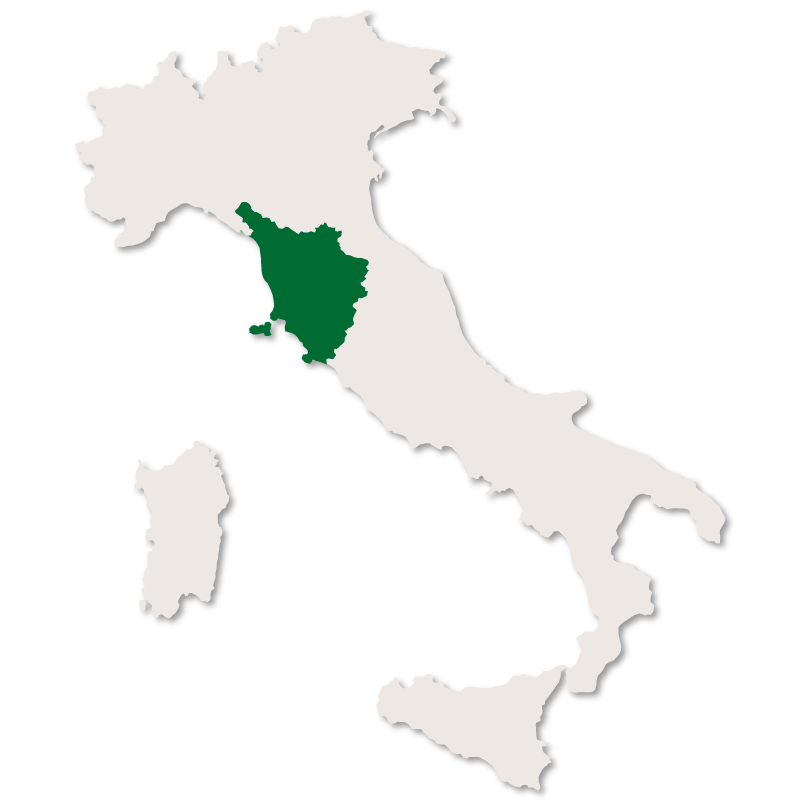 Most of this province lies along the plain of the river Arno except for the northeastern part which is in the Apennines and is much less developed. 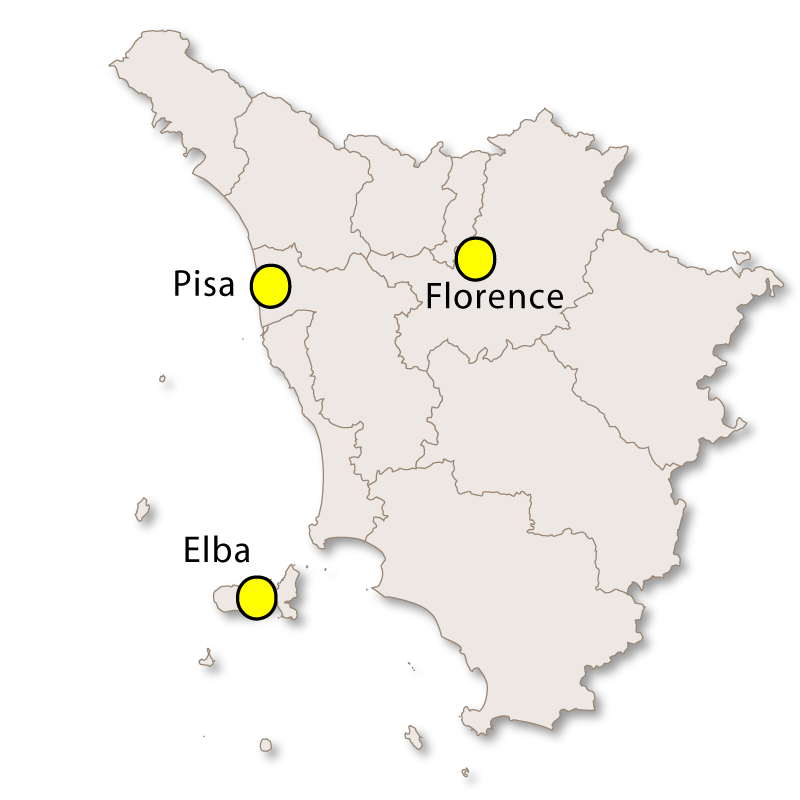 The main source of income for the province is wine, silk and corn. 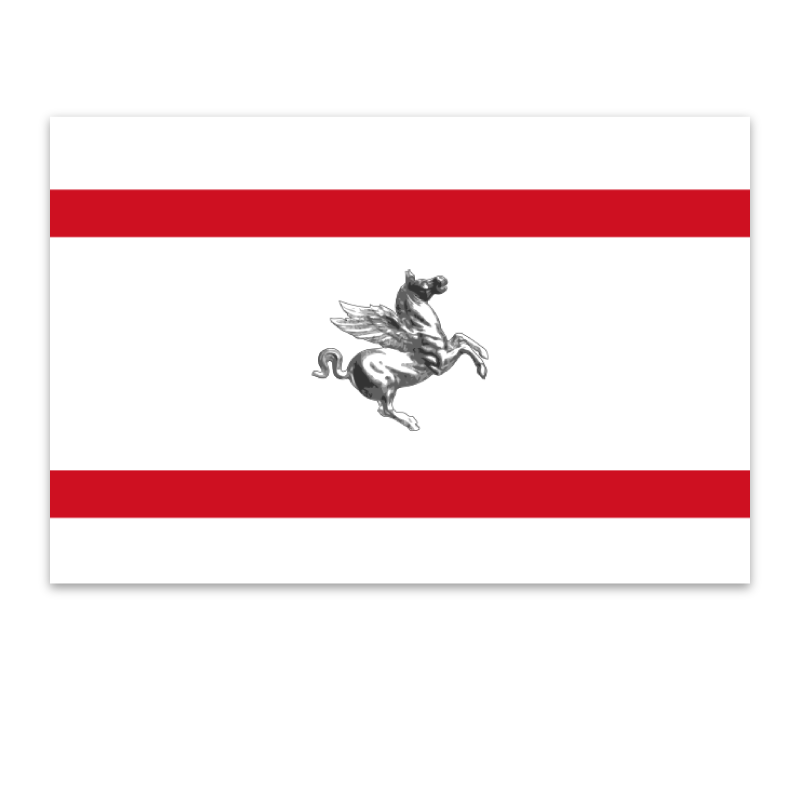 The silk industry was very important in medieval times but is run on a much smaller scale now. 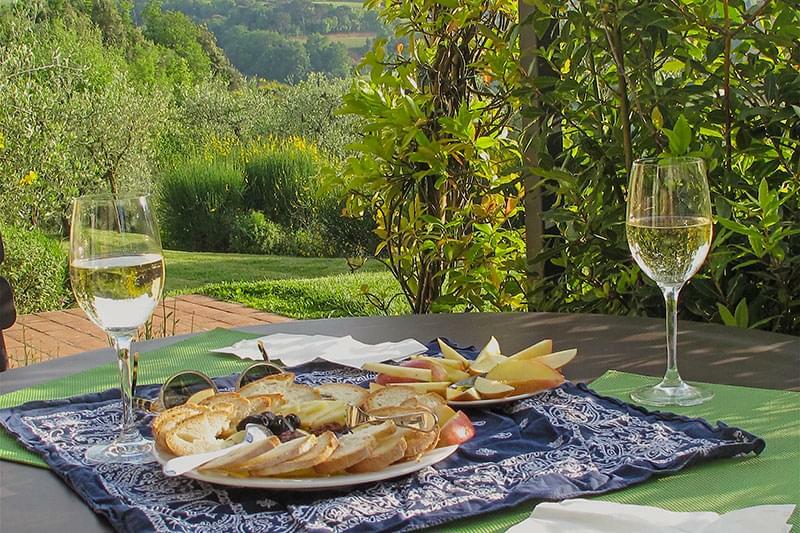 Fiesole lies around eight kilometres northeast of Florence at a higher level meaning that breathtaking views of the city can be seen from here. 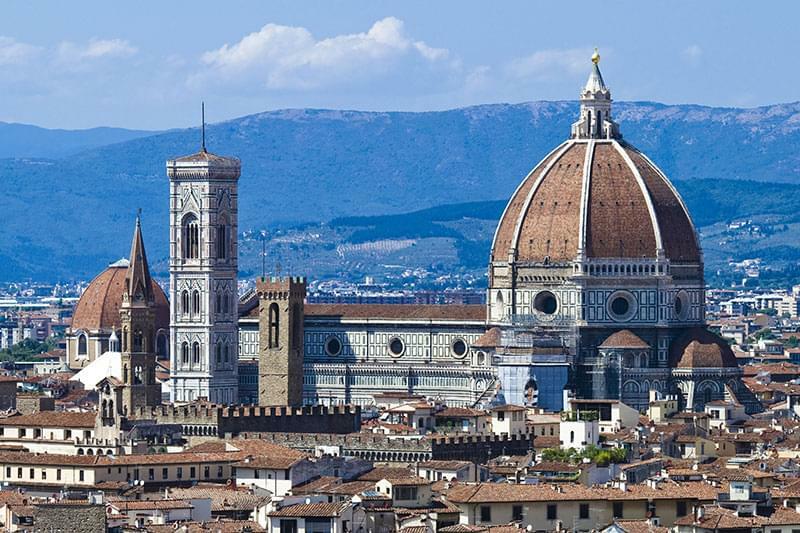 As well as providing a platform from which to view Florence the town has some interesting sites to visit. 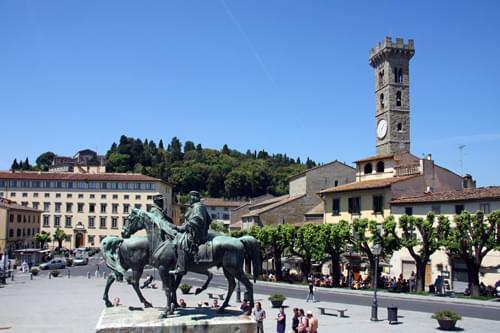 The Cathedral of Fiesole which contains the shrine of the martyr St. Romulus and the shrine of St. Donatus of Fiesole. 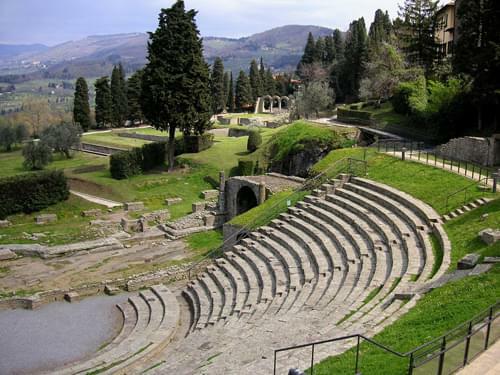 The Badia of St. Romulus which was built in 1028 at the bottom of the hill upon which Fiesole stands. It later became a Benedictine Abbey and contained a valuable library but the abbey closed in 1778 and the contents of the library were scattered. The Church of Santa Maria Primerana is a tiny building which was constructed in the year 996. 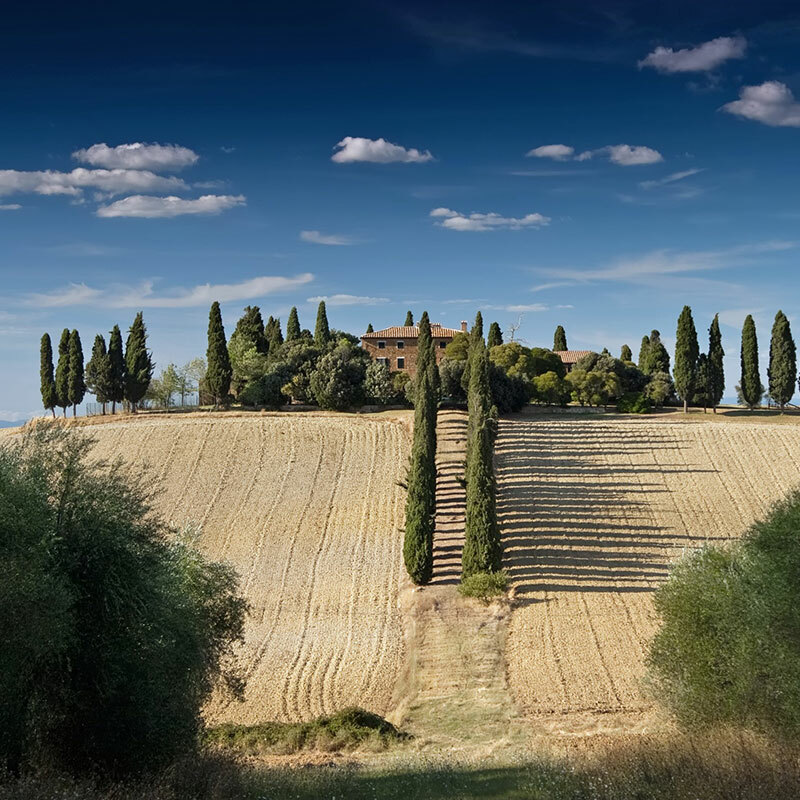 On top of the hill above the town is the Monsastery of San Francesco which contains the cells of St. Bernardine of Siena and seven Franciscan Beati. Villa Medici in Fiesole which was built between 1451 and 1457 making it the fourth oldest of all the villas constructed by the Medici family. There are some excellent Roman ruins, including the baths and the Roman theatre which is in good condition and is still used today. 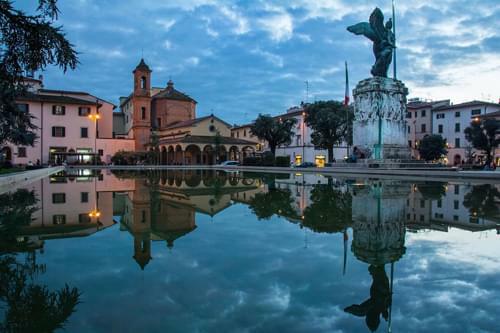 The town of Empoli has been around for a long time and recent archaeological findings have proven that it was a settlement in the times of the early Roman Empire. 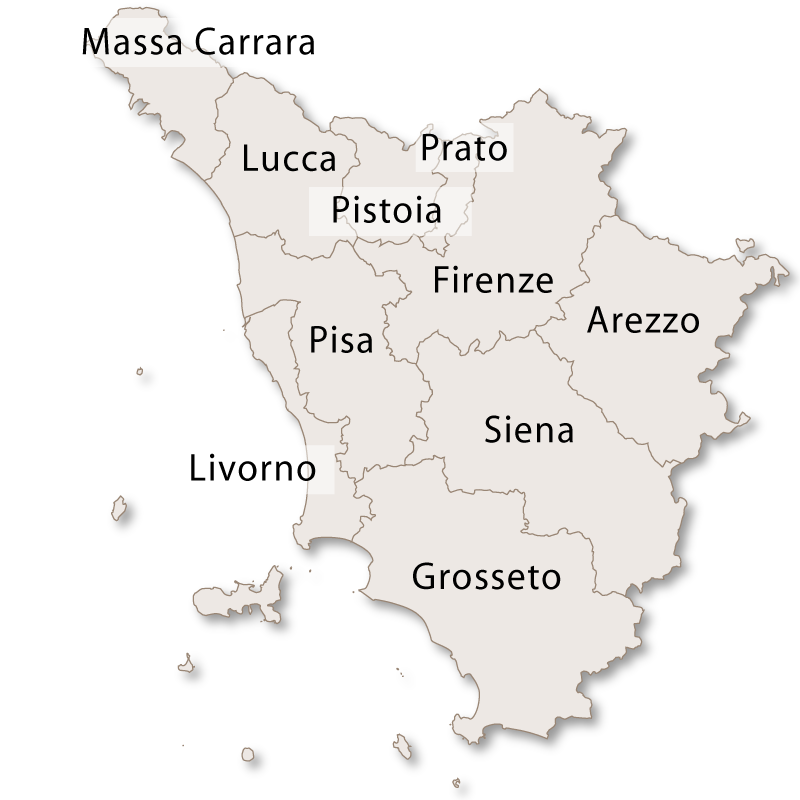 The central square is Piazza Farinata degli Uberti and the major monuments of the town are situated around it. 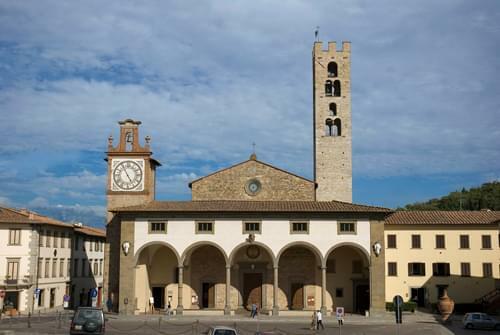 The Collegiata di Sant'Andrea is perhaps the most important building as the church is believed to have existed as early as the 5th century AD. It was rebuilt during the 11th century and later an arcaded façade was added which was decorated with two different colour marble stones. The white marble came from Carrara and the green marble from Prato. Palazzo Ghibellion once belonged to the Guidi counts and is believed to have been erected during the 11th century and it was fully restored during the 16th century. Palazzo Pretorio was the Town Hall during the middle ages but is now used for a variety of businesses and activities. 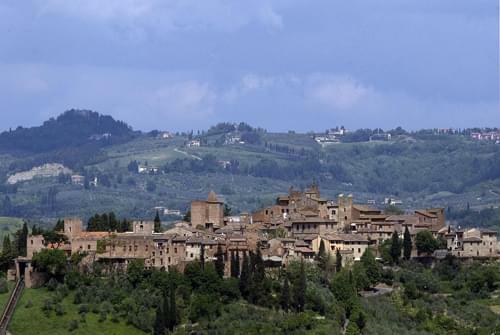 As with many towns in Italy, Certaldo is split into two parts, Certaldo Basso which is the lower, more modern section and Certaldo Alto which is the highest section and the old medieval centre. The two villages are conneceted by a small, local railway as only the residents of Certaldo Alto are allowed to drive cars there. Palazzo Pretoria which has recently been sympathetically restored to its original condition and is the residence of Florentine Governors. Boccaccio's House which was the home of Giovanni Baiccaccio (1313 - 1375) who was an Italian writer, poet and humanist. The house is made from red brick and was fully restored in 1823 before being furnished with original pieces. There is also a statue of Boccaccio in the main square. Famous for the Basilica of Impruneta which dates back to 1060 and was the site of an important pilgramage during the middle ages. There is a museum attached to the Basilica with some interesting pieces inside, including the Impruneta Cushion which dates back to the late 14th century.